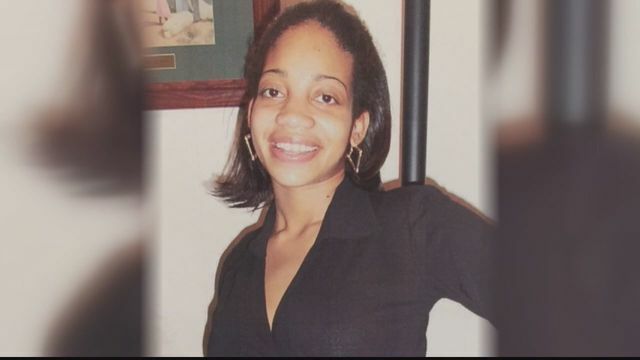 Fourteen years after the murder of Kendra Smith, D.C. police have made an arrest. Tony Aiken, 47, of Southeast, D.C., has been charged in the 2004 murder of 23-year-old Kendra Smith, who was shot while sitting in a car outside her home. Police responded to a call in the 4300 block of D Street on September 6, 2004, and found Smith in distress from a gunshot wound. Her family members, including a young daughter, had been inside the home at the time. Smith was transported to the hospital, where she died the next day. Smith attended Banneker High School in D.C., as well as Temple University in Philadelphia. Aiken has been charged with second-degree murder while armed. There is no other information regarding the arrest at this time. Looking for something to do this weekend? Check out our weekend roundup!